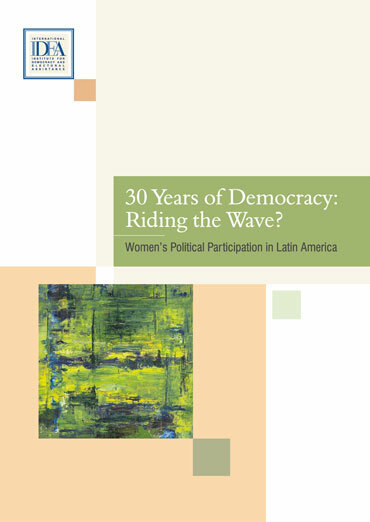 This report America examines the progress made in women’s participation at all levels of public and party decision-making in the three decades since the start of the third wave of democratization in Latin America, drawing on data from 18 countries in the region. The report finds that, although the number of women in politics has improved overall, real progress is highly uneven and limited to only some countries. Indeed, even within these countries progress is largely confined to only some elected offices.